There is nothing like a puzzling prank on April Fools' Day, but what if you could trick your victims into sitting and playing for a little longer than they should? Print out this maze and play along. A never ending maze is just the thing to set your friend up with a prank and see them completely puzzled. Have them think that you're troubled with this maze and you just can't get the jester back to his hat. 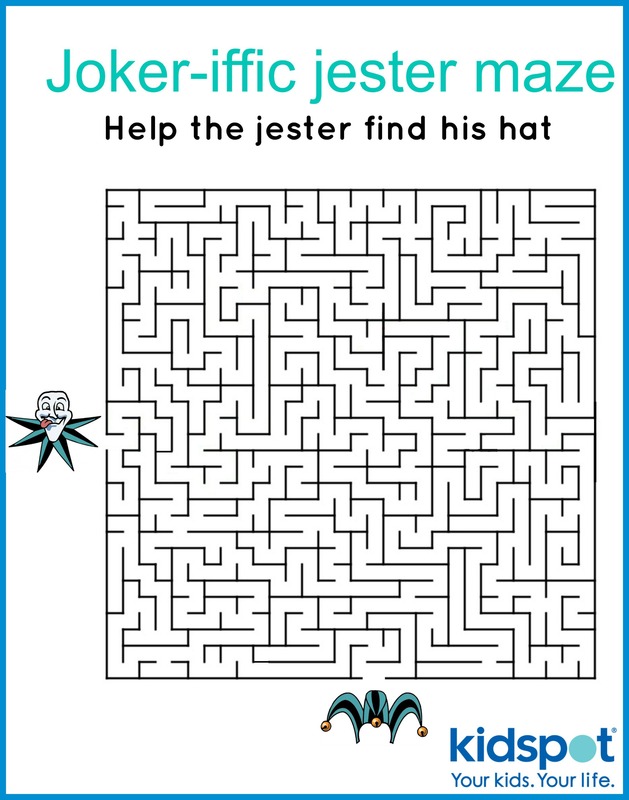 Simply print the joker-iffic jester maze and watch as they try to work it out.